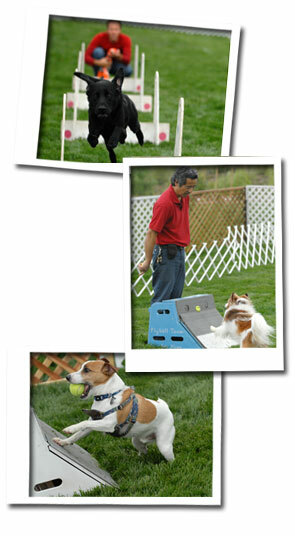 In basic training for the beginning flyball dog, dogs and handlers are taught the basics of flyball. Dogs learn the jumps, the turns, and how to get the ball from the box. Handlers learn releases, call backs, recalls, and other important techniques. Intermediate and advanced training builds on these foundations. For more information, visit our About page to send us an inquiry, or email us at captains@ballisticracers.com.